The Three Miles bypass is scheduled to be officially opened to vehicular traffic on Sunday, December 2 at 4:00 p.m., the National Works Agency (NWA) has advised. The Chesterfield Drive extension road has been built to bypass Three Miles intersection and a section of Spanish Town Road. 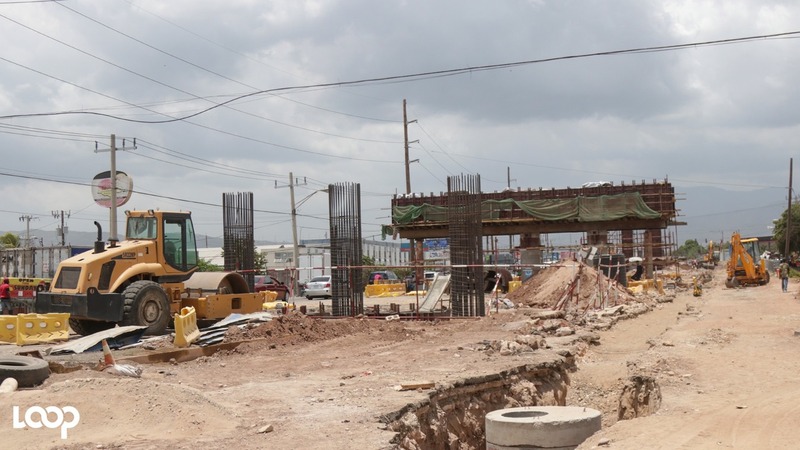 It is expected to significantly improve the flow of traffic that would normally traverse the Three Miles area, where a major flyover is under construction as part of the Hagley Park Road improvement project. The area, which has been closed to traffic for several months, will remain so until May 2019. The new road runs from the end of Chesterfield Drive in the Seaview Gardens community to Marcus Garvey Drive in the vicinity of the Tinson Pen Aerodrome. It has been built adjacent to the old train line which runs into and out of downtown Kingston. Manager, Communication and Customer Service at the NWA, Stephen Shaw, said the two-lane, 1.5-kilometre roadway is designed primarily to take motorists from Six Miles towards downtown Kingston, while motorists going to Half-Way Tree may also choose to use it as an option to get on to East Avenue from Marcus Garvey Drive. Shaw said an extra right-turning lane has been added at the Penwood Road/Chesterfield Drive intersection along Spanish Town Road, to accommodate the anticipated increase in motorists that will be turning on to the new roadway. He explained that two additional intersections along the new route have been signalised, one at Pacific Boulevard in Seaview Gardens, and the other at Marcus Garvey Drive, to ensure safety and effective traffic management. When traveling out of Kingston, motorists will be able to easily access the new roadway from Marcus Garvey Drive via a slip road. 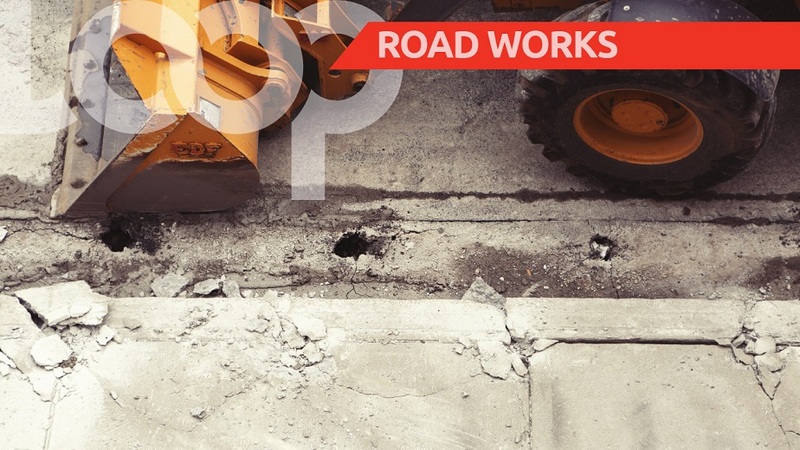 Work on a similar slip road, designed to take westbound motorists from Chesterfield Drive back on to Spanish Town Road, is to be completed in the upcoming week. 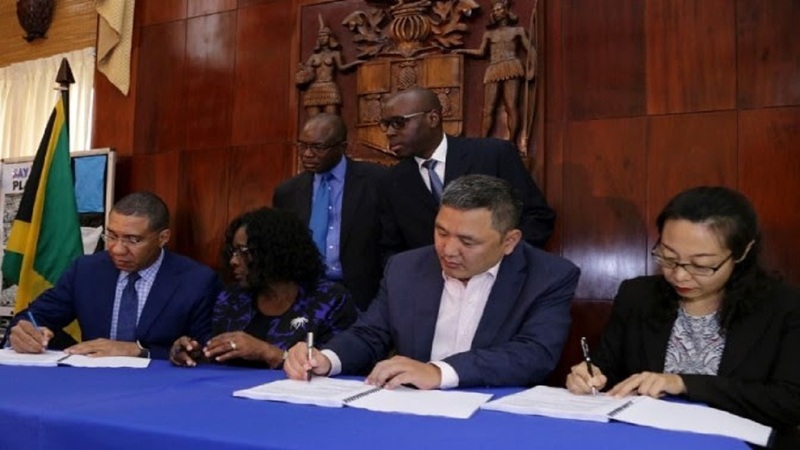 Work on the Chesterfield Drive extension project began in September under a US$1 million contract with China Harbour Engineering Company (CHEC). Apart from the actual construction of the road, there has been drainage improvement works and the rehabilitation of a 700-metre section of Chesterfield Drive, including the installation of 1.5-metre-wide sidewalks.